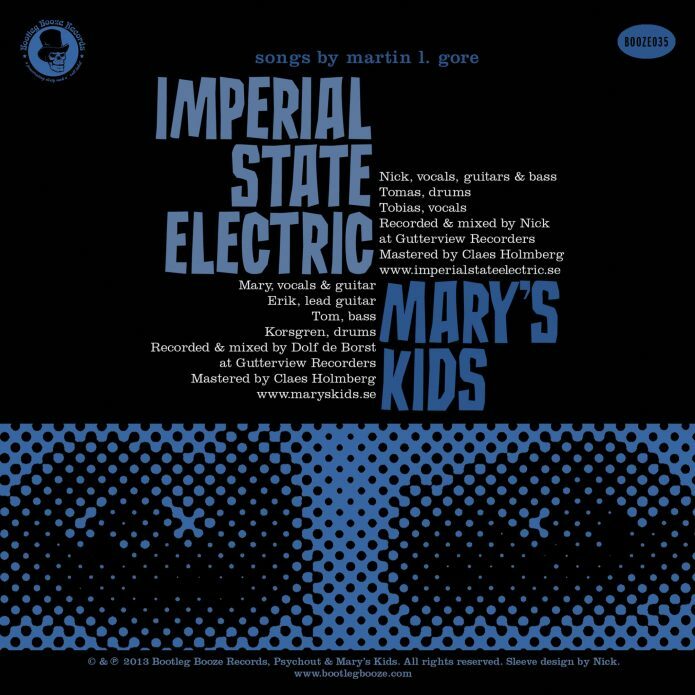 How do you make synth music sound good? You turn it into rock! 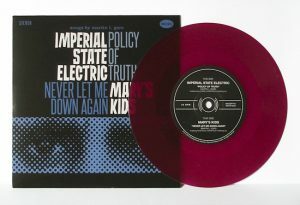 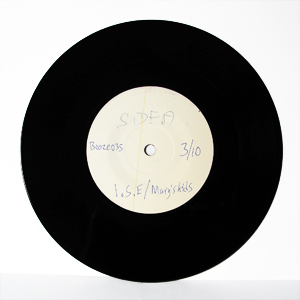 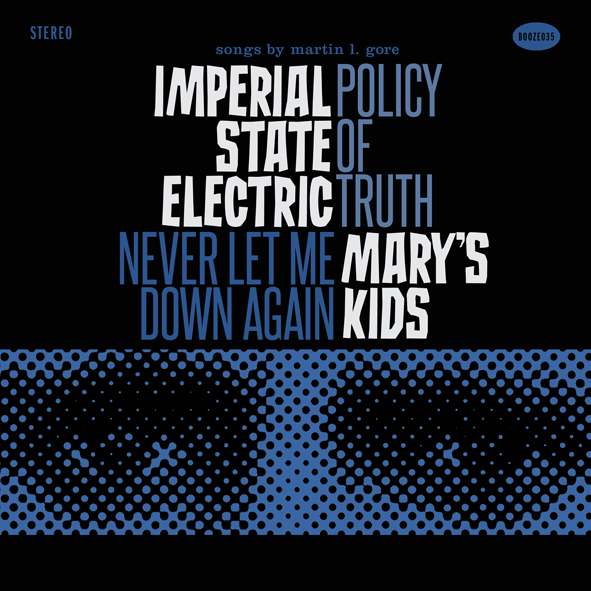 Imperial State Electric and Mary’s Kids takes on one Depeche Mode song each, “Policy of Truth” and “Never Let Me Down Again” respectively, and run them through their rock’n’roll filter. 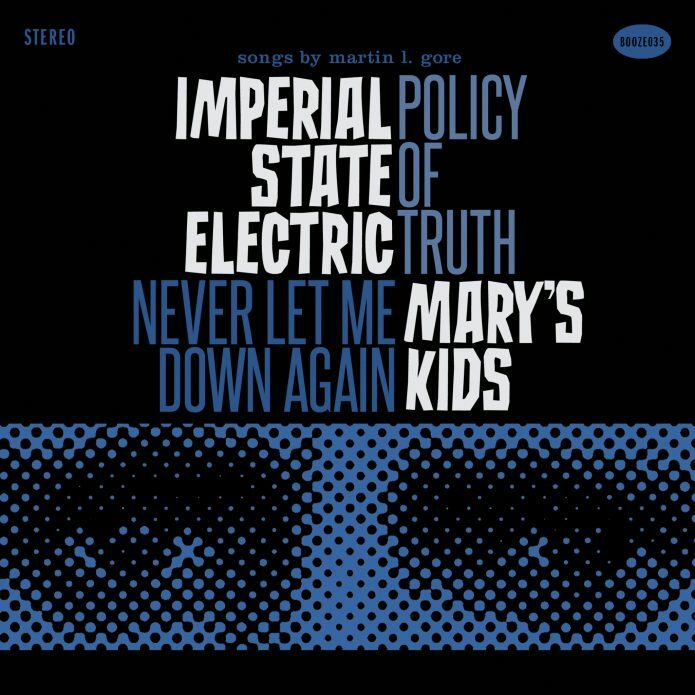 You know by now that the ISE Corporation are very good at taking covers and turning them into their own songs, and we’re sure that not everyone would have known that Mary and her kids didn’t do an original if we hadn’t told you. 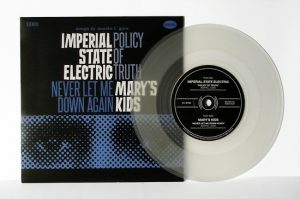 The original songs are still there in spirit, just made better. 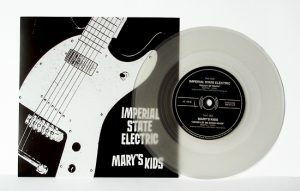 125 clear vinyl with a limited edition cover for members of the Boozersclub. 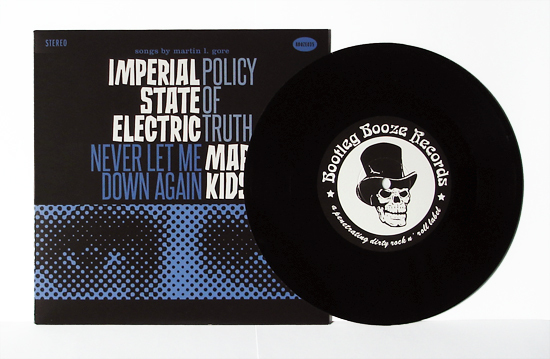 View all reviews of'Booze035' here.